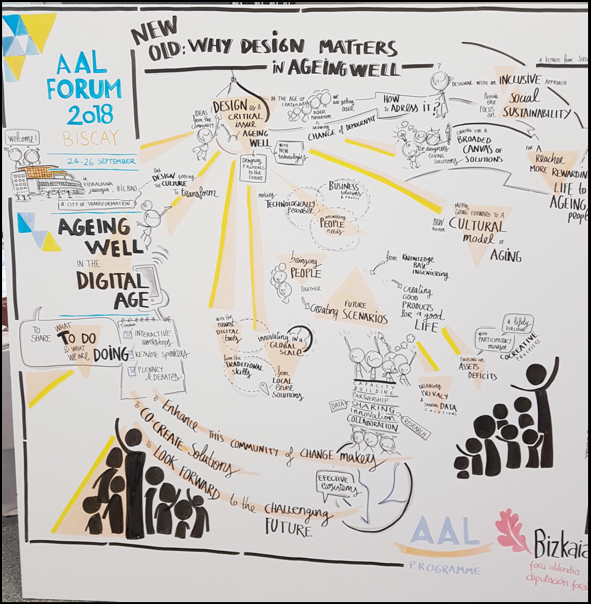 I have just returned from Carelink’s trip to the AAL Forum 24th-26th September 2018 (Ageing well in the digital age: a growing community of change makers) and it was, as per usual, an amazing event. Meeting old and new friends and discussing our project continues to reinforce the notion that we are on the right track with Carelink. 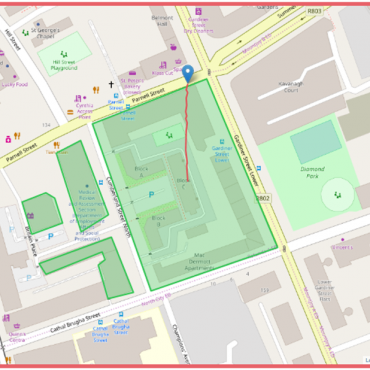 There are quite a lot of synergies between the GPS tracking technologies that we are working on and other AAL projects currently on the go. 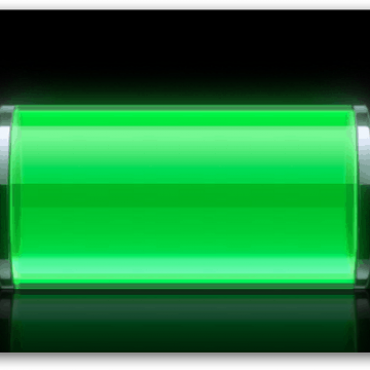 Such as the 2PCS Alert and Locating solution. The uniqueness of the prediction modelling is still the stand out element that our project can bring to the table, and I look forward to watching this develop though the project lifetime. We presented the Carelink concept in the poster sessions, explaining how we are progressing it through a project lifetime, bringing it from project to product, and plan to follow up with those interested parties after the event, including Orientatech who provide a valuable service by validating products before they reach market. The workshop engagement principle employed by the AAL forum continues to generate new ideas and I am sure I am not the only one coming away with new ideas for future research. With a lot of new inspiration loaded into my mind, I left the lovely city of Bilbao with great memories, but now must prepare for the mid-term review that is just around the corner.